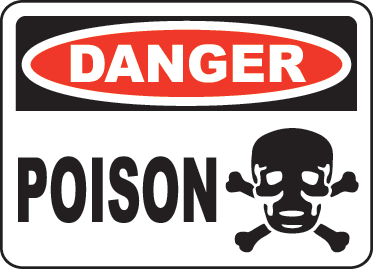 POISONED THE WATER NEEDED FOR LIFE. Blood on beaches and sandstorms on streets. The video above by rapper Common is an ominous portrayal of American society gone astray, a new world order that is impervious to the pain it causes its citizens along with the planet. "Water moves, new world order rules. Through hurricanes, the pain is made audible." When Common says "Chi-town graves dug deep," he's talking about graves in Chicago. America is a society going dangerously off the rails in terms of neglecting the safety and security of its own citizens. Places like Flint Michigan cut funding for clean water, while giving tax cuts to billionaires. Now the people of Flint have lead in their water. Residents are posting pictures of murky brown water coming out of faucets. The number of children with lead in their blood has doubled. But this is also a microcosm of American problems at large. After the 2008 financial crisis, the banks along with Wall Street were given trillions in tax payer funded bail outs. But where was the bail out for the rest of America? Was America's crumbling infrastructure bailed out? Were the people who had their homes and lives destroyed in Katrina ever bailed out? Were the home owners who had to foreclose on their homes in the 2008 crisis bailed out? And what of the millions who still don't have health care after the passage of the Affordable Care Act? This is not to mention that America is also paying trillions to fight wars overseas, while American citizens die from the poison in their own water supply at home. One of the lyrics of the video even says, "If weapons were food we'd all be fed." So the video above goes into the deeper problems of life in America, and calls into question the priorities of our leaders. The song was released in connection with the civil rights group Hip Hop Caucus and features spoken word artist, poet and musician Malik Yusef. The goals of the Hip Hop Caucus are to promote social and political equality in areas of economics, education, health care, housing, the environment and social justice. And unfortunately, in America, the state of all these things is a complete basket case of social horrors. The water contamination in Flint came after the city switched its supply from the Detroit system to the Flint River to save money. 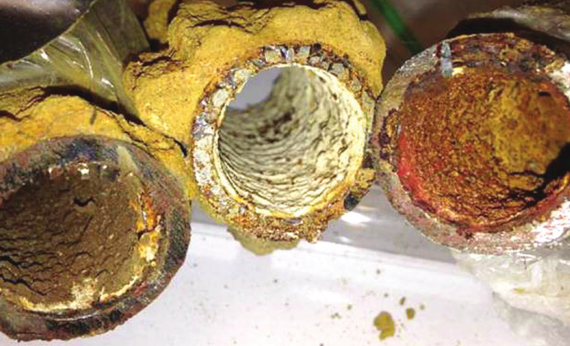 The river water wasn't treated properly, and lead from old pipes leaked into the supply. 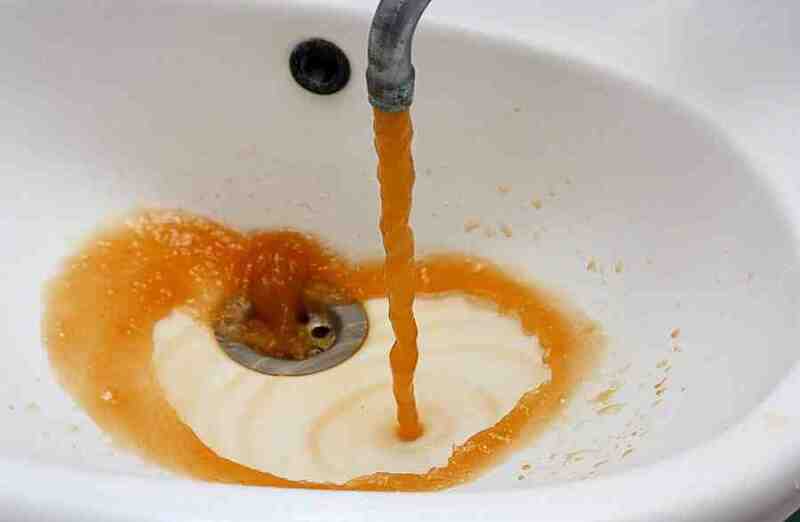 And why was the budget for safe drinking water slashed in Michigan? Perhaps so Governor Snyder could afford the multi-billion dollar tax break he passed when he first came into office. So the crisis in Flint speaks to a larger crisis in America. Spending for social welfare and infrastructure is dwindling to dangerous levels of neglect. Infrastructure spending in 2016 has hit a thirty year low (Center on Budget and Policy Priorities) and the American Society of Civil Engineers has given America's infrastructure a D+ rating. Roads built decades ago are littered with potholes from carrying ten times the number of cars they were built to carry. Crumbling cold war era gas pipes are exploding. One in nine of the country's bridges is structurally deficient. And several of our levees are just one rain storm away from wiping out an entire neighborhood. While infrastructure spending dwindles to historical lows, a majority of the Bush Tax cuts have not been repealed, and states continue to slash their budgets and put off repairs to support burgeoning debts. This is in addition to the lack of regulation over what chemicals we are putting in our food, water and air supply. Poverty in America is on the increase, the middle class is in decline, and billionaires are booming. Social mobility in America lags behind "Old" Europe, half of Americans are living a paycheck away from poverty, America is number one in the developed world in child poverty, dead last in aid to the poor, minimum wage has stagnated and the prison population is expanding (with more black men in prison today than were enslaved in 1850). There is a complete failure in political leadership in America to take care of its own citizens. So with America's trillion dollars of debt - what has it all gone towards? What have we paid for? To growing income inequality and corporate greed? How many of our own citizens have to die before things change? Trouble in the water spells out trouble in America ahead. YOU MAY BE DRINKING FROM THIS.